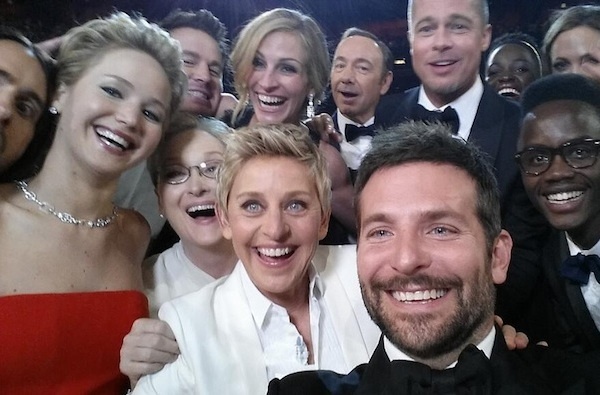 Unless you’ve been living in a cave – without internet – over the past couple of weeks, chances are you’ve (a) heard about Ellen Degeneres’ world record-setting Oscars selfie, and you’ve (b) probably seen the tweet in question and (c) retweeted it. And why not? More than 3 million of us joined in the fun. But why was this such a phenomenon?